Pop-Up Golden Gaytime Ice Cream Bar Hits Sydney Today! 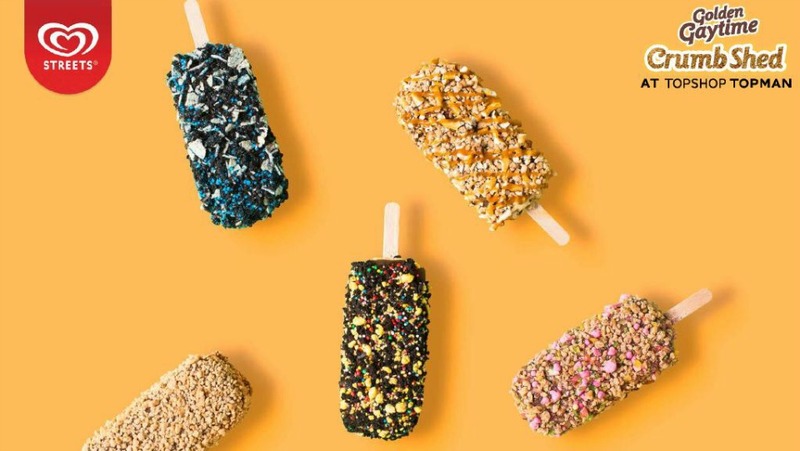 Hitting Topshop & Topman Sydney today is a pop-up Golden Gaytime bar, aptly named the ‘crumb shed’, that is the delicious stuff of Aussie’s dreams. You’ll be able to purchase tins full of Golden Gaytime’s signature crumbs (I know what I’ll be sprinkling on my yoghurt for breakfast), as well as 6 (epic) limited edition ice cream flavours available for a mere $6. 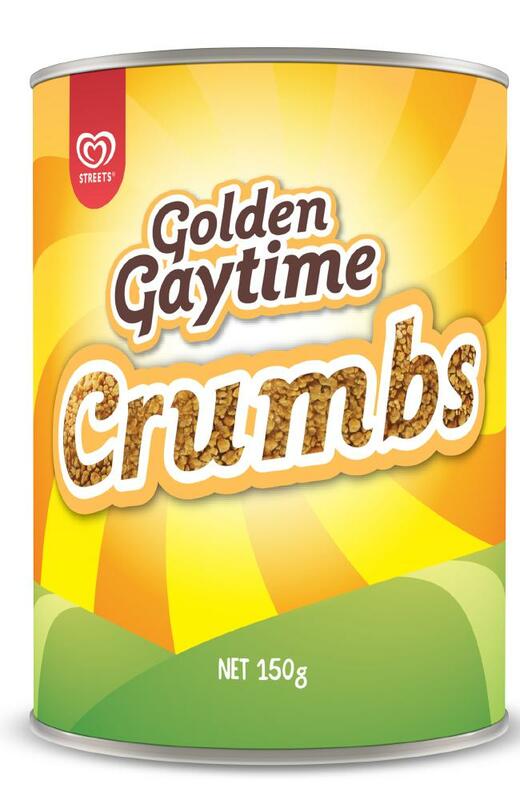 Have You Heard About The Gaytime Crumbassador? Head to Topshop on Market Street, Sydney today (Wednesday, 18 January) to catch this pop up before it crumbles. We suspect stocks won’t last! Oh Streets, we love you.